I have lost count, of the number of times I have visited Saravana Bhavan in Connaught Place. 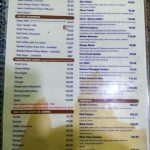 It is sort of like the neighborhood South Indian restaurant, only grander, because, it is in Connaught Place and because it is part of Hotel Saravana Bhavan chain. The ambiance of this restaurant is clean and reminiscent of no-nonsense large South-Indian restaurants with 4 floors worth of seating. 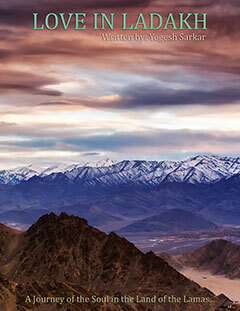 And yet, each day you can see people standing in a queue in front of it, waiting to get in. I too have stood in a queue to eat at this place. Even though during the whole demonetization exercise, I only stood in a queue just once and it was shorter than the queue I have waited in, in front of Saravana Bhawan! 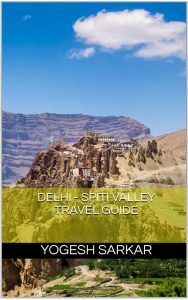 Of course, this isn’t a place you come to if you are planning to relax, have a good laugh without being disturbed by noisy conversations all around you. Nor do you come here expecting to find some groundbreaking cuisine or a wonderful live band. You come here for quality wholesome food, which isn’t going to burn a large hole in your pocket and yet, seems like a cleaner, better, tastier choice than the neighborhood south-Indian food restaurant. Having said that, it isn’t perfect. Not even by a long margin. For starter, even though service is prompt and courteous enough, at times the servers can appear to be nonchalant. 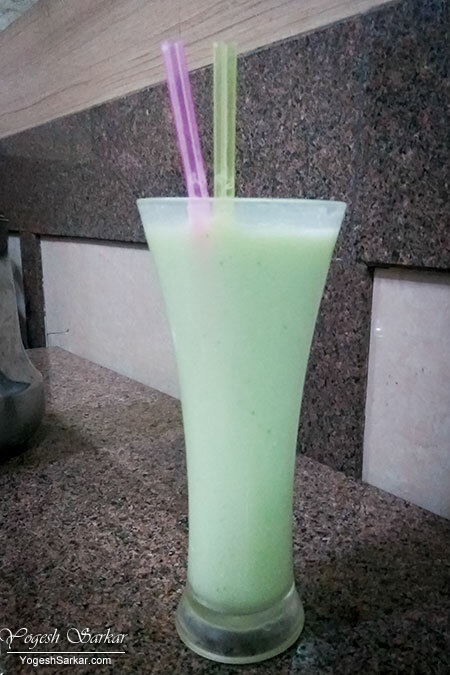 Some of the food items too can leave you wanting, like the butter milk, which makes you dream of the good ole butter milk of Rajasthan or even the one sold by Mother Dairy, both of which are far-far better. While some foods will make you wonder, why the hell did you not heed the warnings of the waiter, who repeatedly tried to discourage you from ordering it in the first place? 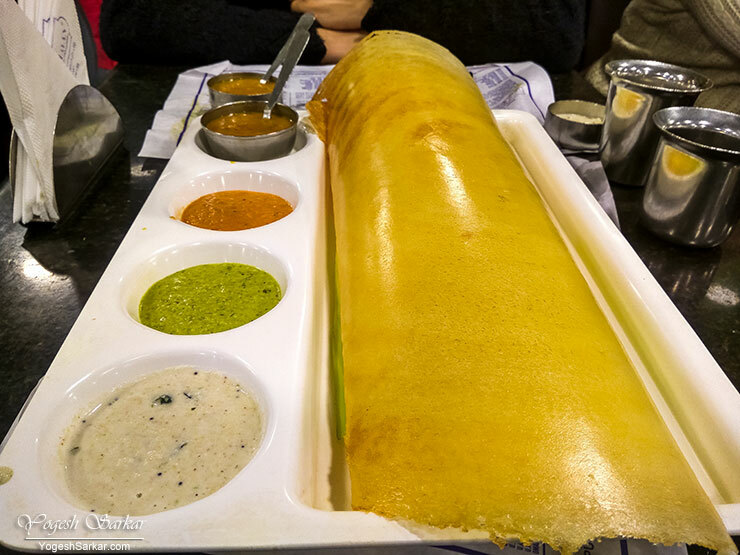 Like the plain butter dosa, which is so full of butter that you actually think about ordering a few slices of bread to go along with it! 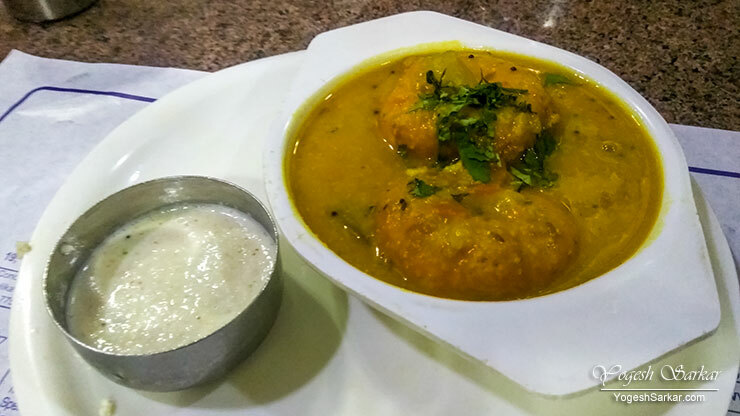 However, once you move past these things and order something healthier, like idli-sambar, you realize how delicious and yet simple the Indian fast food can be. 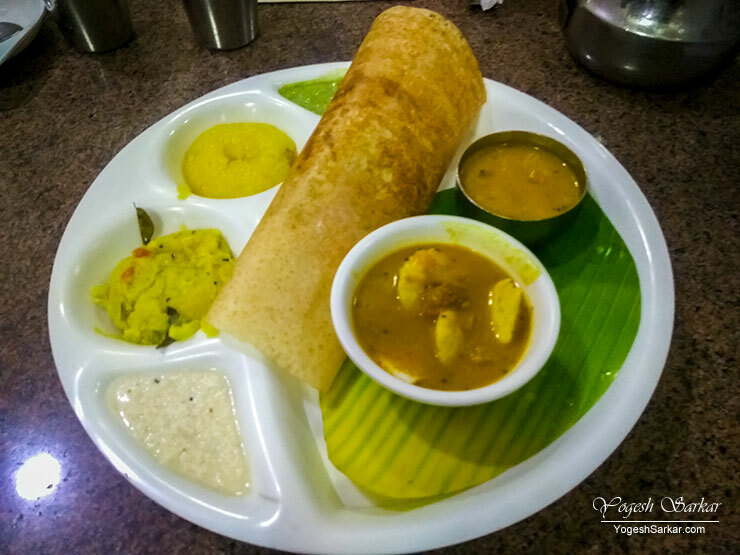 Moving to somewhat unhealthier options, the usual vada sambar and masala dosa are not only fulfilling, they also manage to please your taste buds, irrespective of which part of India you belong to. 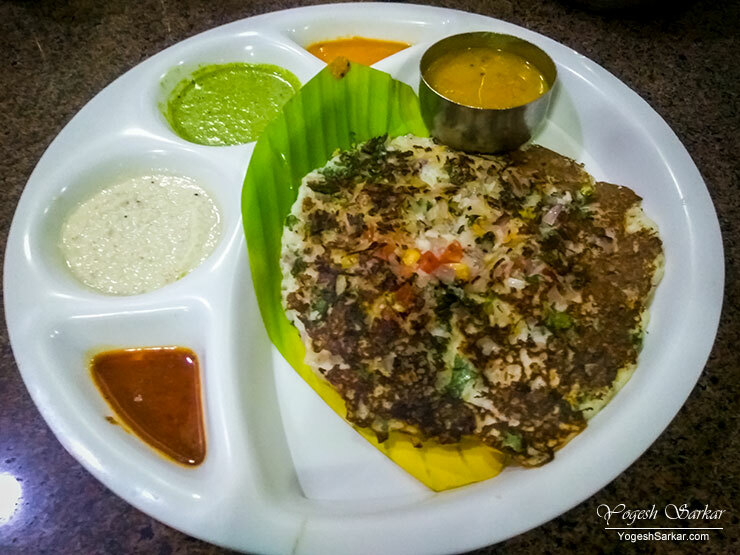 For those looking to stand out a little from the usual dosa, idli, and vada crowd, mixed uttapam is a delicious and yet known and safe choice. 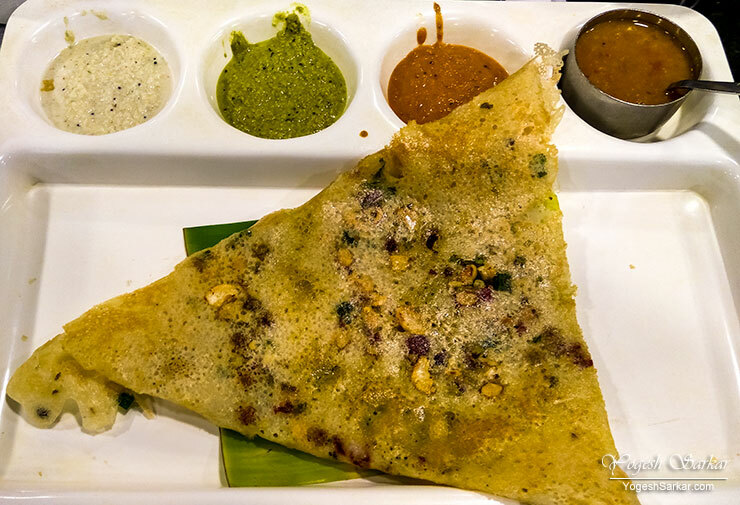 However, the fun begins when you begin to order something like dry fruit Rava dosa. 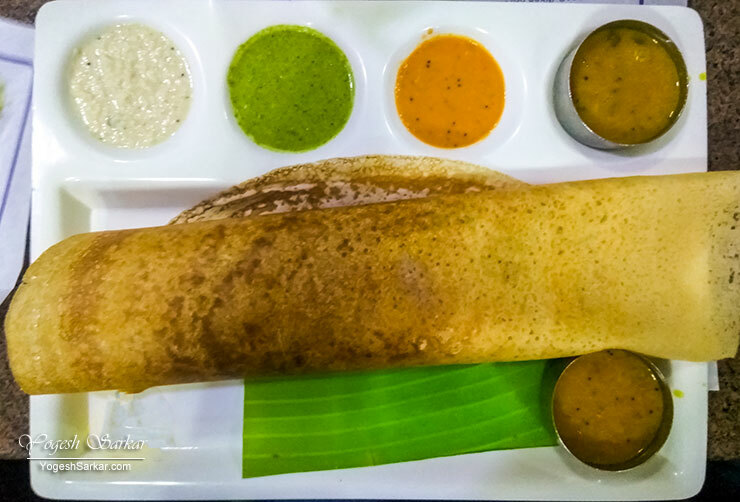 A sweet and salty Rava dosa, eaten with regular salty sambar and chutneys. Even though it isn’t going to please everyone, however, I found it to be quite delicious. Sweet Curd Vadai on the otherhand, manages to sound some exotic south-Indian flavor, yet tastes almost the same as sweet dahi-vada we northies eat all the time. However, the real fun for me is in ordering the thalis at restaurants like these. 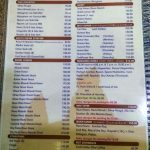 These often are proper meals which have different flavors, which let you know, what to order the next time you visit the restaurant. 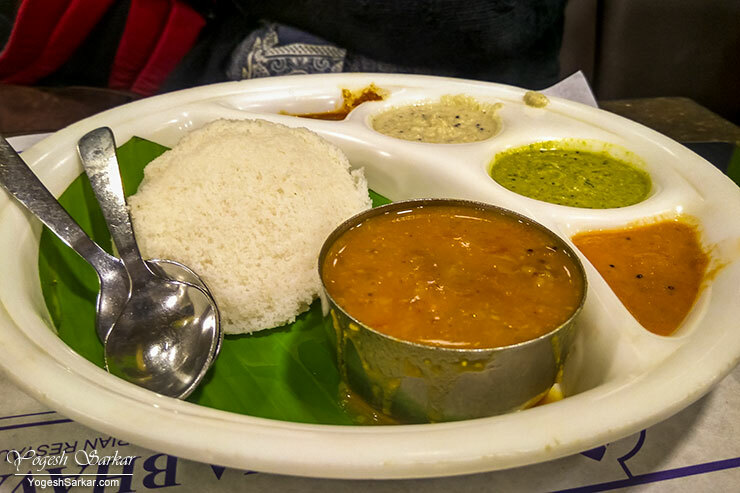 Towards that goal, the last time I visited Saravana Bhavan, I ordered their mini tiffin, which came with Mini Masala Dosa, Mini Idly Sambar, Rava Khichdi and Rava Kesari. Even though the only new thing I was eating in the thali was the Rava Khichdi, it was fun to have all the different flavors in one thali. 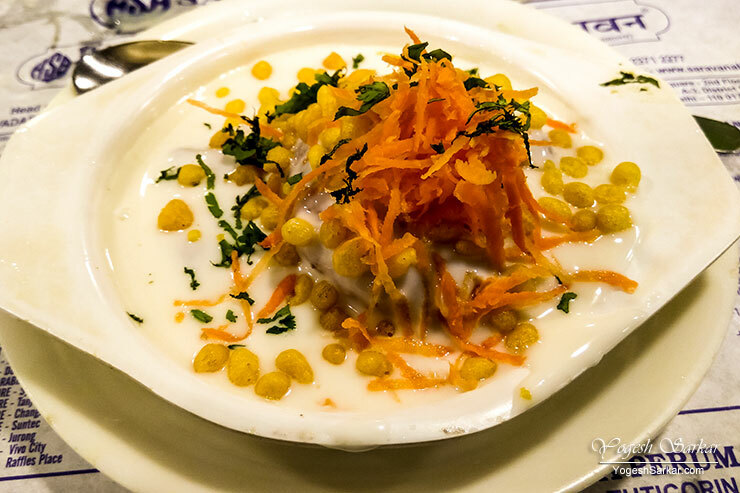 Especially since I loved each and everything, from the usual masala dosa and idlis to the unique and delicious flavor of Rava kichadi and of course, the ever delicious sweet dish in the form of Rava Kesari. 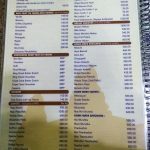 In short, Saravana Bhavan is like maggi. The ever dependable and tasty option that you can fall back on when you don’t know what you want to eat. And just feel like having something tasty.